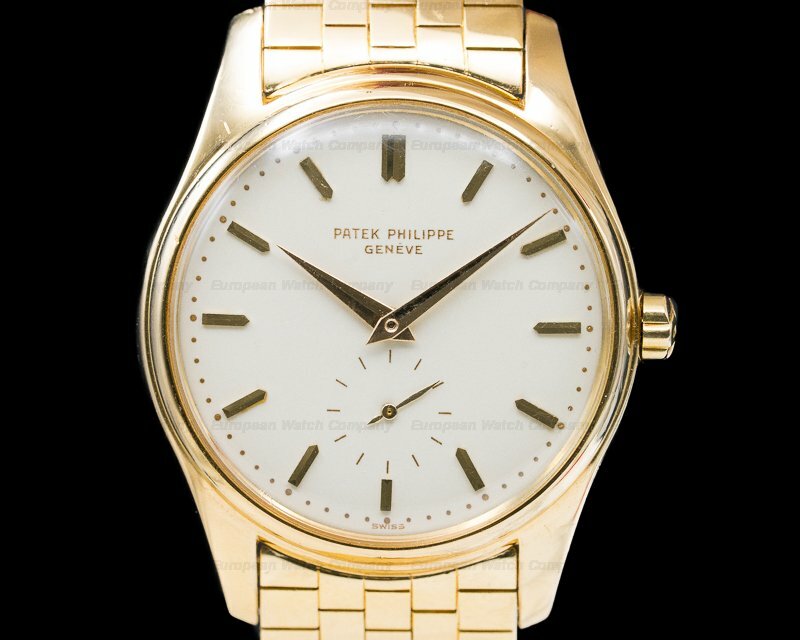 28100 Patek Philippe 2509 Calatrava "TIFFANY & CO" , a very rare Calatrava reference to be found co branded with Tiffany & Co, the watch was purchased from a descendant of the original owner, the 18k yellow gold case is in outstanding original condition and does not appear to have been detailed in the past, the watch has evidently sat in the safe for many years and has developed a charming warm patina all over the case, the hallmarks on the case are clear and bold, manual wind Patek Philippe 12-400 movement, the movement is covered by its original dust cover, the dial is in outstanding unaltered condition with the Tiffany & Co signature located on top of the Patek Philippe signature, the dial is showing patina which is consistent to the age of the watch, the dial appears original and unaltered, applied yellow gold indexes, screw down case back reads "PACKY, from Mother and Dad, June 1953" size 35mm, thickness 9mm, Excellent Condition for an iconic and Patek Philippe 2509 reference with Tiffany & Co signature, the watch comes with a cartoon book drawn and written by the owners girlfriend / wife depicting his life growing up in NYC and a news article about Patrick McGinnis (original owner) and his role as Deputy Cultural Commissioner of Cultural Affairs and Patek Philippe extract certificate. 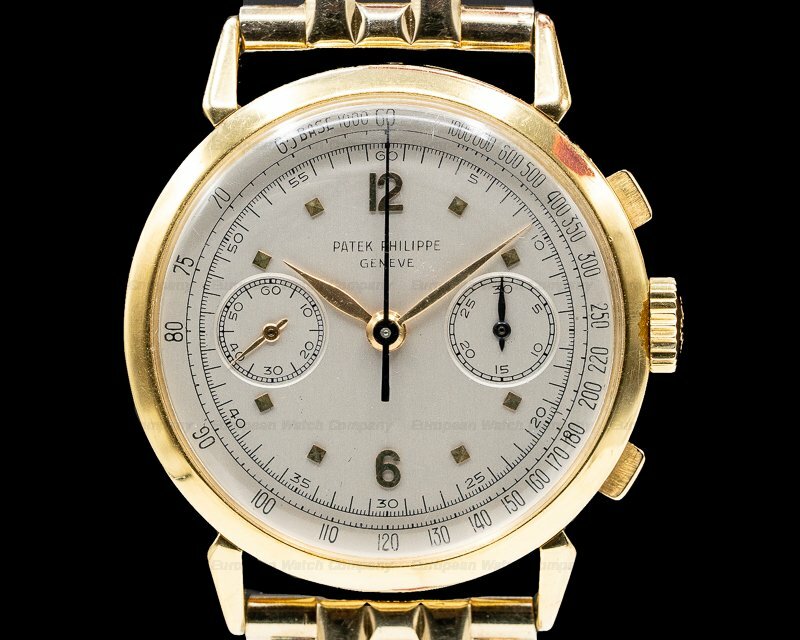 This is an extremely rare vintage c. 1953 18K yellow gold Patek Philippe Amagnetic Calatrava "Tiffany & Co." 2509. 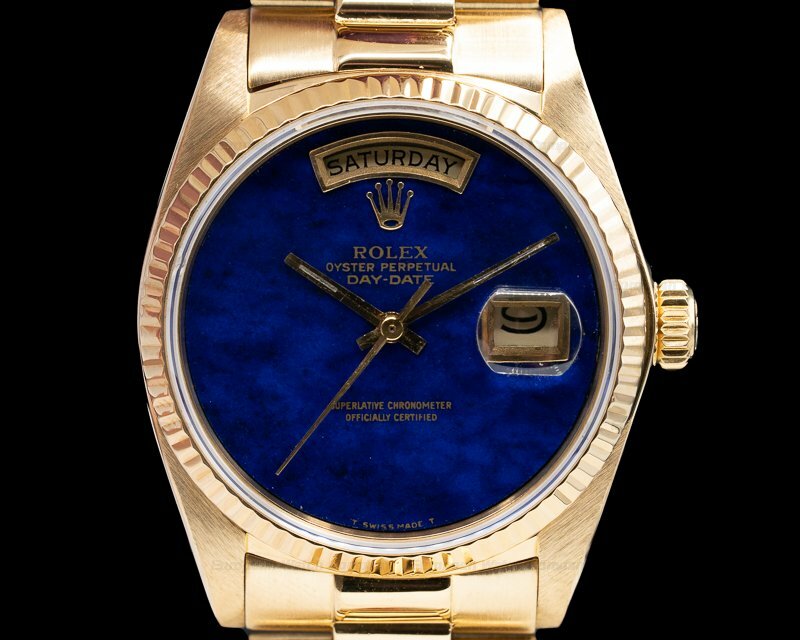 It has an alligator leather strap with a matching 18K Yellow Gold tang buckle, and a domed acrylic crystal. 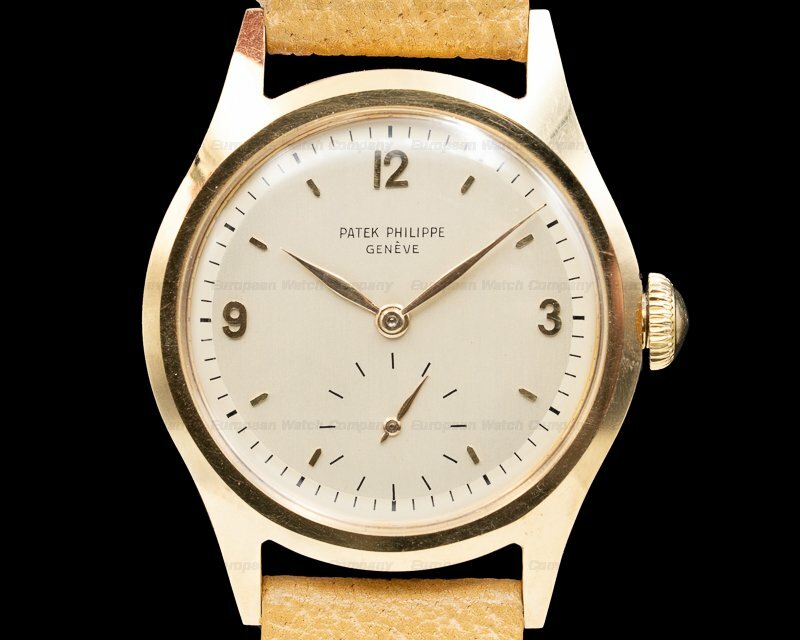 It has a dust-proof antimagnetic cap engraved on the inside with "PATENT – PATEK-PHILIPPE – GENEVE – SWISS – REF. 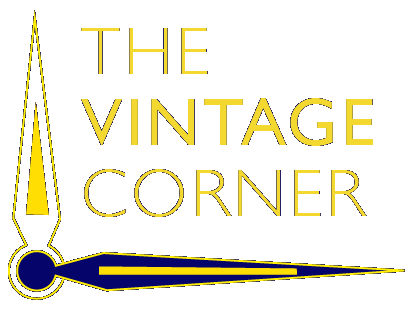 2509," a serial number, and several clear, bold hallmarks. 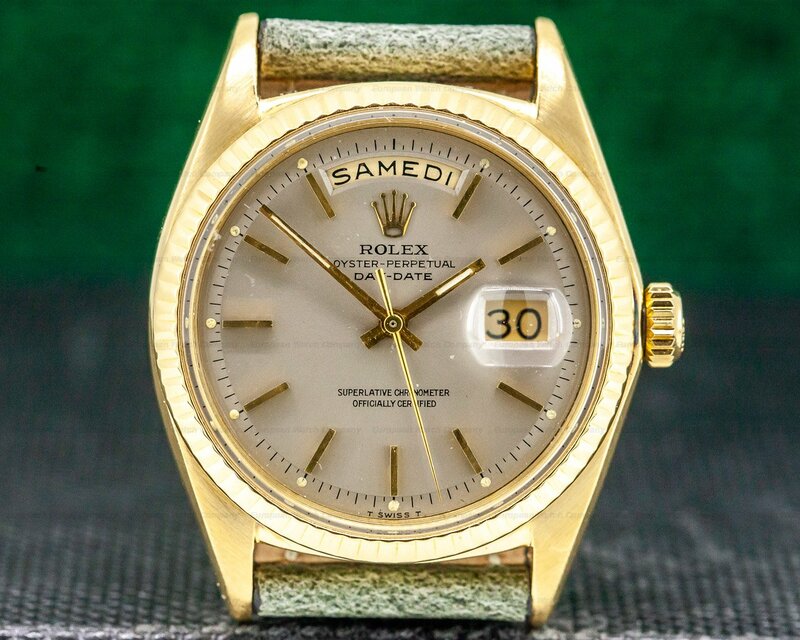 The 35mm diameter solid two-body case, scalloped lugs, and flat angled bezel, are polished/brushed. 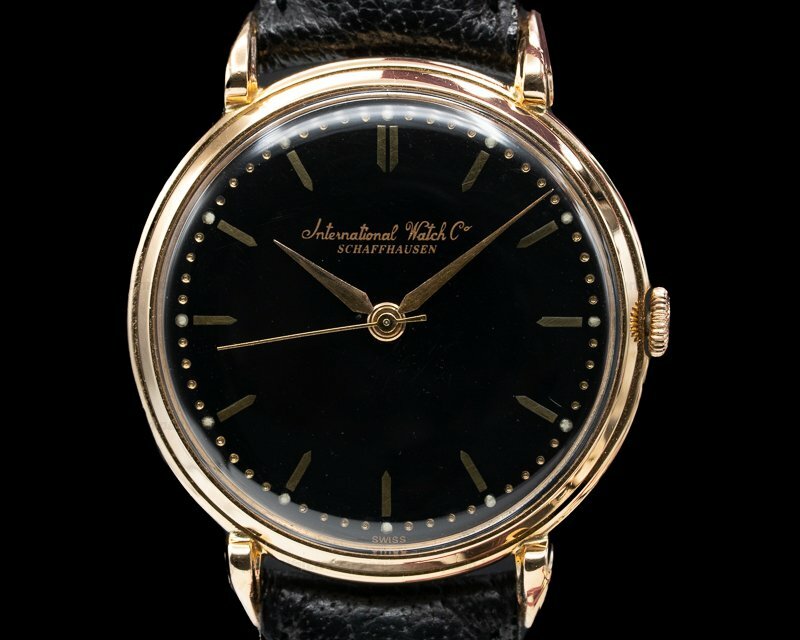 It has a silver dial with applied faceted gold baton hour markers, gold dauphine hands, and there is a perimeter gold dot minute/second track. 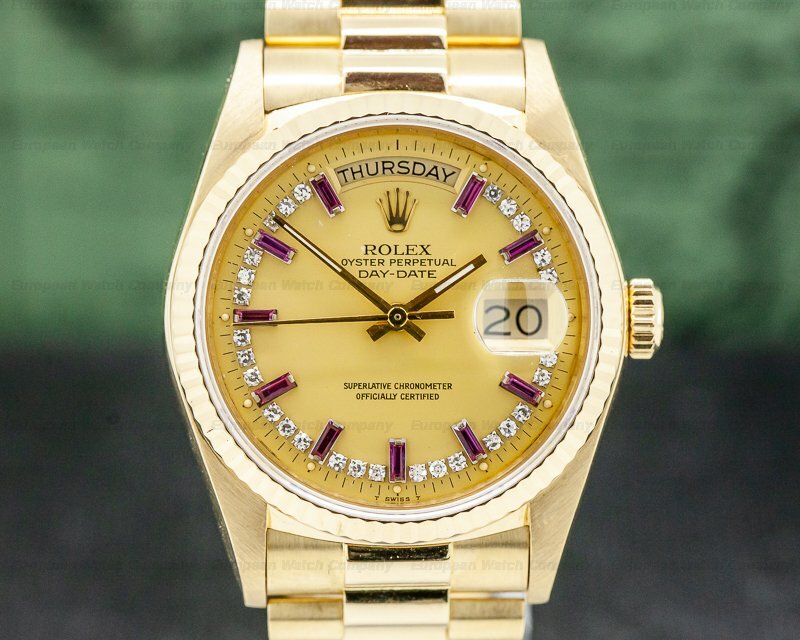 It has a cross-hair subsidiary running small seconds dial with a gold indicator hand at the 6 o'clock position. The 9.5mm thick case, dial, and movement are all signed. 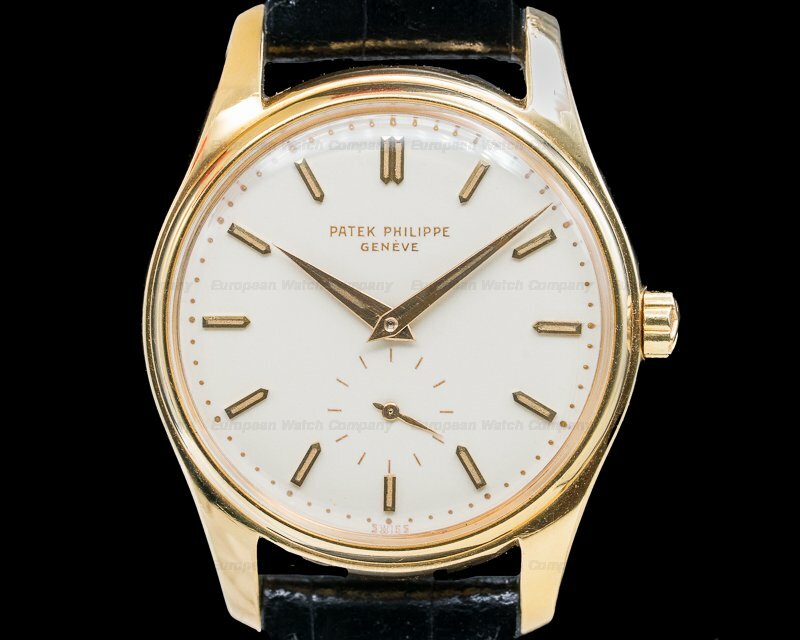 This Patek Philippe Amagnetic Calatrava "Tiffany & Co." 2509 has a mechanical manual winding Patek Philippe caliber 12-400 movement that's rhodium plated, with fausses cotes embellishment, and the Geneva Quality seal. 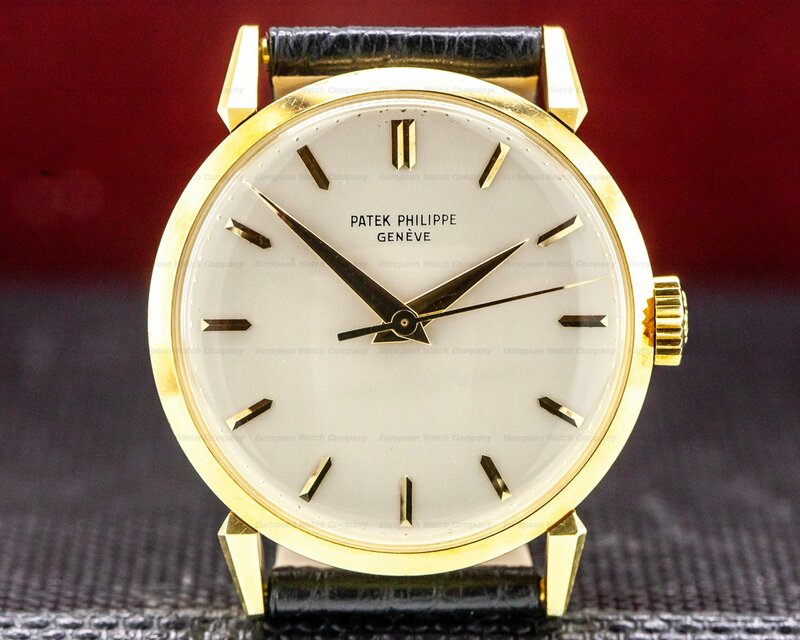 It's constructed with 18 jewels, a gold lever escapement, a patented Patek Phiippe Gyromax balance adjusted for heat, cold isochronism and 5 positions, and an anti-shock mechanism. 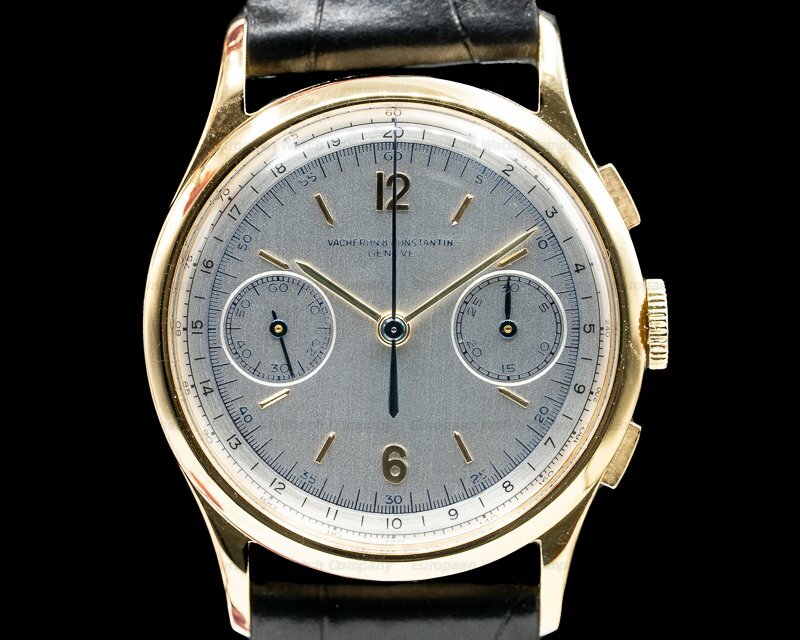 It includes a self-compensating Breguet balance-spring, and an anti-magnetic soft iron core.